Taylor & Francis Group have partnered with the American Planning Association to bring members exclusive benefits. On this page you will find our latest and bestselling titles, free content, and links to author articles. 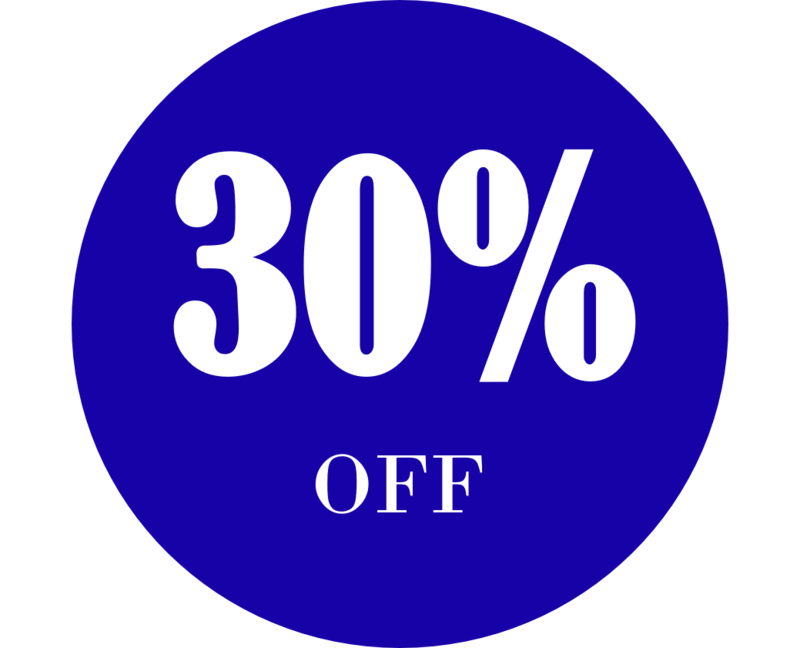 In addition you can receive 30% off Routledge and Planners Press books. The following list of books may help planners who are preparing to take the AICP Certification Examination. Planner's Use of Information 2nd ed. Visit our dedicated area for AES Student Members. Browse to find out what we have for you. Some cities have long-treasured waterfront promenades, many cities have recently built ones, and others have plans to create them as opportunities arise. 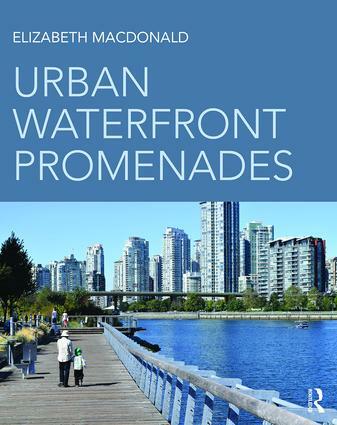 Based on wide research, Urban Waterfront Promenades examines the possibilities for public spaces and offers design and planning approaches useful for professionals, community decision-makers, and scholars. Extensive plans, cross sections, and photographs permit visual comparison. For support and useful advice, journal authors can find information and insight on our Author Services page. * Offer valid for print books only, purchased online. Offer cannot be combined with any other offer.